These avalanches were triggered on purpose. The resort used artillery to knock them down while skiers weren't around. They just weren't expecting them to be quite so big. 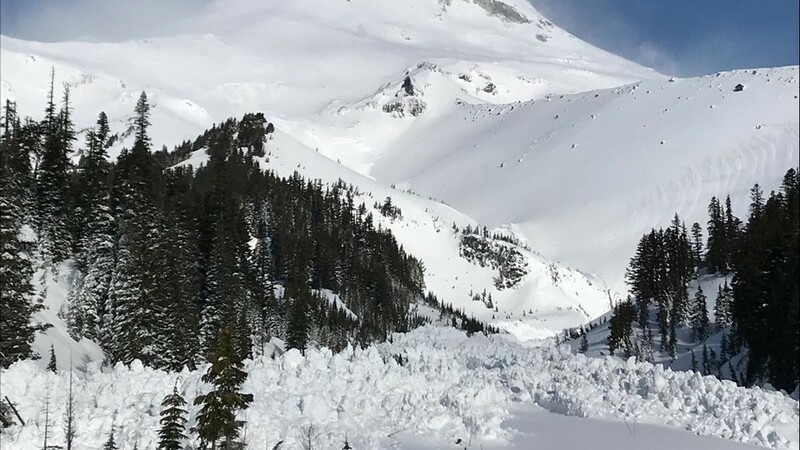 MT HOOD, Ore. — Three huge avalanches have shut down some of the toughest ski routes up at Mount Hood Meadows. It’s a common practice that ski areas do so they can prevent big avalanches from injuring people. But these three were so massive, the resort had to close off access to popular Heather and Clark canyons. 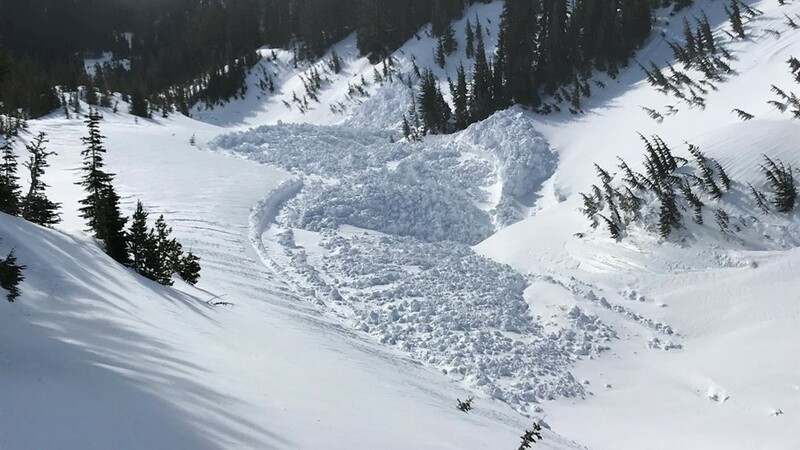 "The avalanche track ran through Heather Canyon and down through Clark and actually kind of joined up,” Mount Hood Meadows spokesman Dave Tragethon said. Rock, snow and debris toppled down thousands of feet, mounting up in a pile towering 30 feet high. "The distance it must have taken to do that especially is insane,” ski instructor Kristin Lago said. 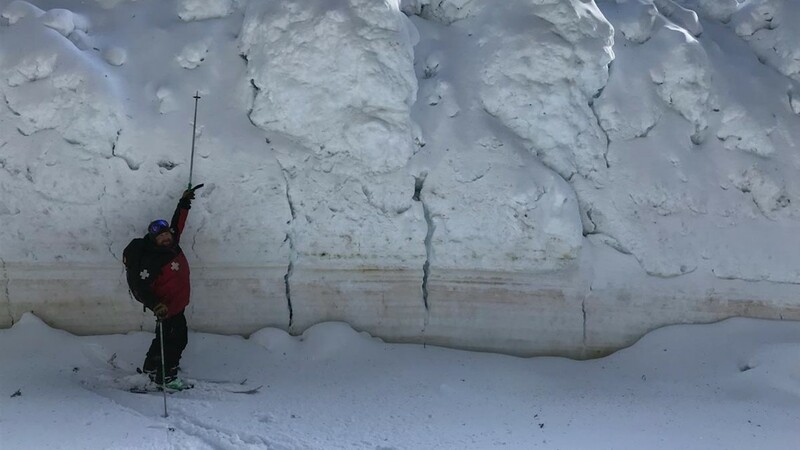 This type of avalanche is rare, Tragethon said. It only happens two to three times in the course of two or three years. “We haven't seen one like this this season. They're common enough we have to be concerned about it," he said. Heather and Clark canyons are popular terrain for advanced skiers. "It's just like beautiful terrain over there. You get a lot of really fresh snow,” said Alex Abrazaldo. The canyons are managed differently from the rest of the ski area. They are surrounded by controlled access gates that must be opened or closed by ski patrol to allow the public in. This gives the resort control to shut off areas depending on conditions and safety concerns. Tragethon said conditions were ripe for slides this week after heavy snow fell, followed by rain, and more snow. “It just creates a very weak crust and a lot of weight over the top until finally it's going to break, going to come down,” he added. Discovered Wednesday morning, one of the slides started in the resort's Super Bowl area and another in upper Clark Canyon. The other started above the resort’s regular in-bound zone. 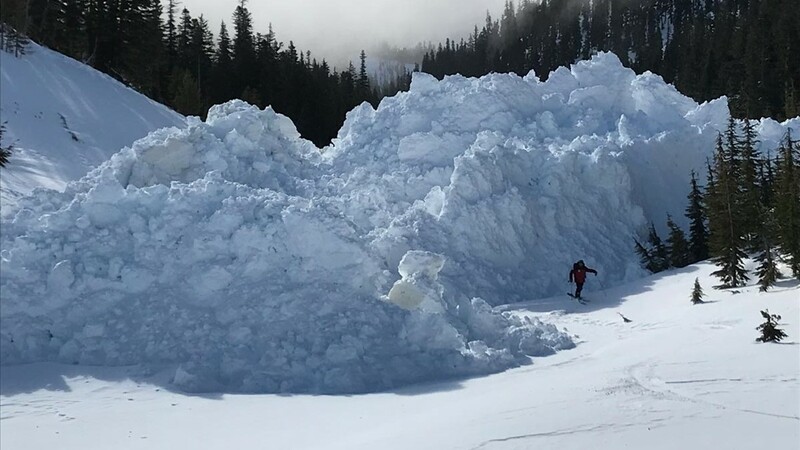 Resort crews assess and mitigate avalanches regularly. They often use artillery to bomb the mountain to spark slides so they don't happen naturally and aren't started by skiers or boarders. 'We actually trigger, releasing small slides all the time to prevent the big one and this time we got the big one,” Tragethon said. He said this is an example of why people have to respect gated boundaries. "If a gate is closed - even if it looks like great powder on the other side of it - don't do it because of the danger that’s in there. It also puts our team in danger because they are out there evaluating, assessing, mitigating, and if they feel like there’s someone in that area, they have to stop and start searching. And it puts our team in danger as well,” Tragethon added. Tragethon says the canyons will likely stay closed through the weekend. Mount Hood Meadows can't open the area until the avalanche danger goes down and workers can safely clear the debris pile to make a pathway. "I was pretty bummed but I've been able to ride it a decent amount this season. It was great, it was a great day,” Abrazaldo said. Meadows is currently open to skiers and snowboarders. The only other closure is around Private Reserve. 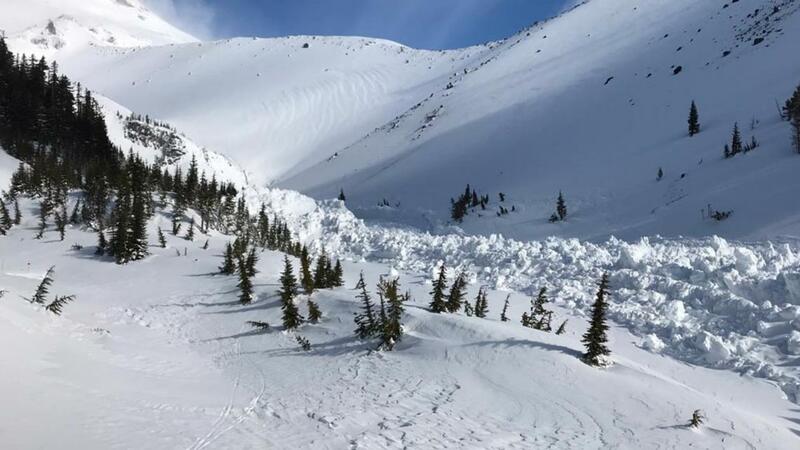 This because of conditions, not avalanche danger. The resort is set to close for the season May 4, and spring passes are still on sale. Depending on weather and conditions, Tragethon said they may open back up for Memorial Day weekend.